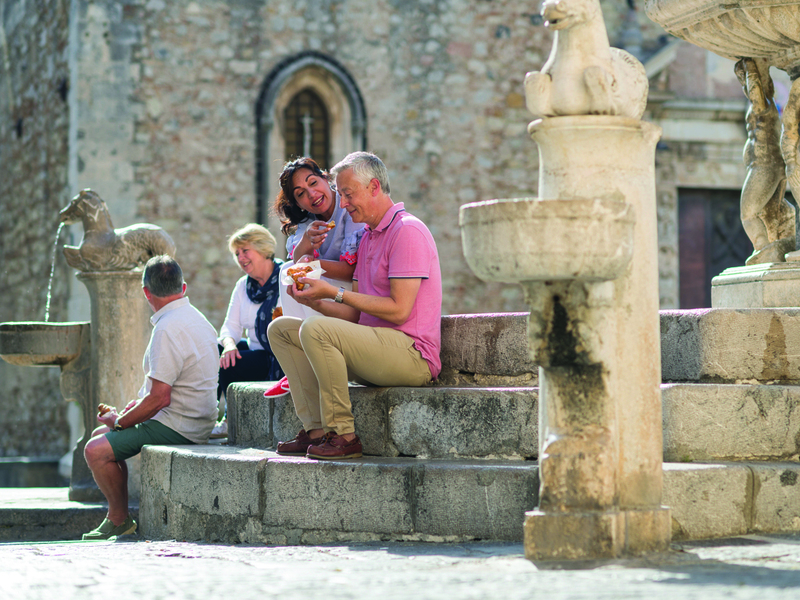 You deserve to go beyond the basics on your next European guided holiday and when guests travel with Insight, they experience travelling in style. 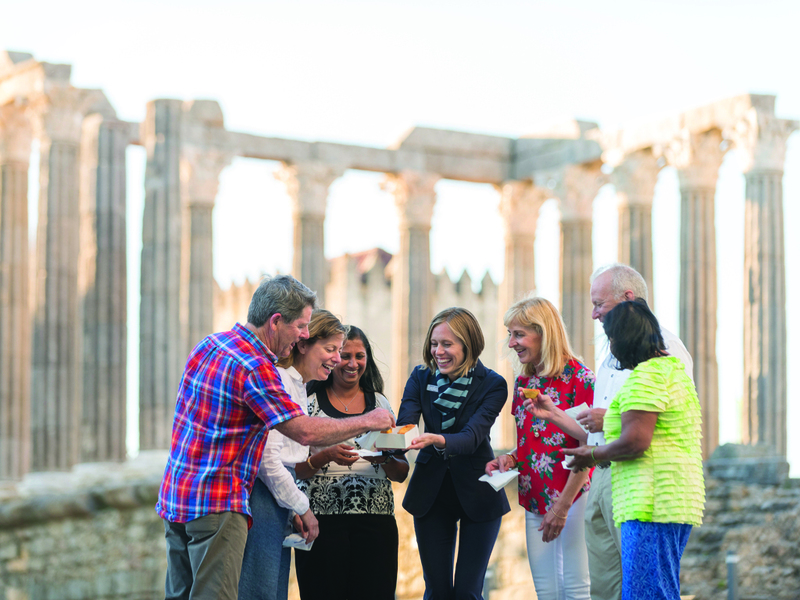 Insight Vacations is thrilled to show guests the insights and not just the sights with their award-winning, premium escorted journeys. Here are five reasons to choose Insight for your next vacation. Insight connects their guests with local characters who really bring a destination to life. With more thoughtfully selected, premium experience included, Insight proudly provides the value they deserve. 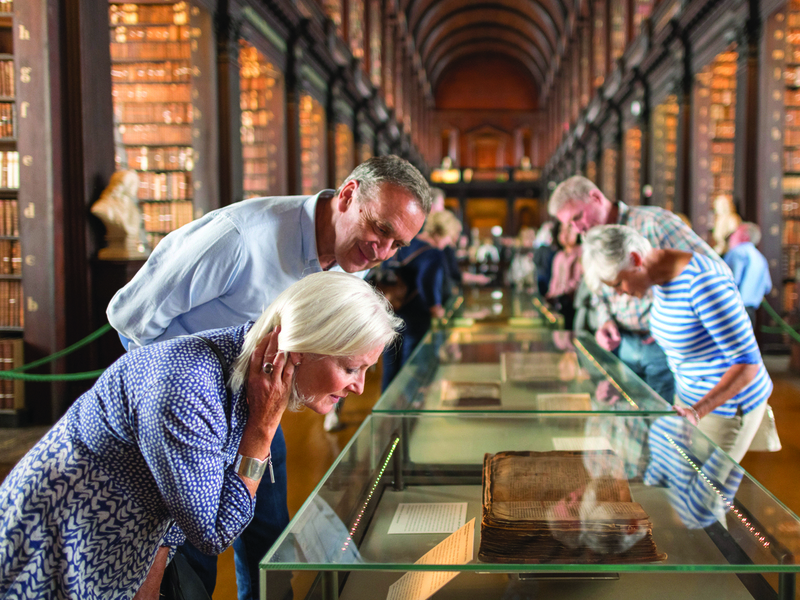 In Ireland, meet a university insider at Trinity College for a guided exploration followed by priority entry to the iconic library to view the Book of Kells. Get a fresh taste of your destination with restaurants praised for their use of locally sourced ingredients. Our farm-to-table meals feature top-notch produce with a rare chance to get to know some of the local farmers and growers. Guest can also look forward to an unforgettable Highlight Dinner, a more intimate Dine-Around experience, traditional Dine-At-Home with a home-cooked meal, and a premium Celebration Dinner. Hand-picked hotels are always in the right locations – be they central or scenic – and journeys are enjoyed on our exclusive 40-seat customized coaches with twice as much leg room, so that guests can stretch out in comfort and admire the view. 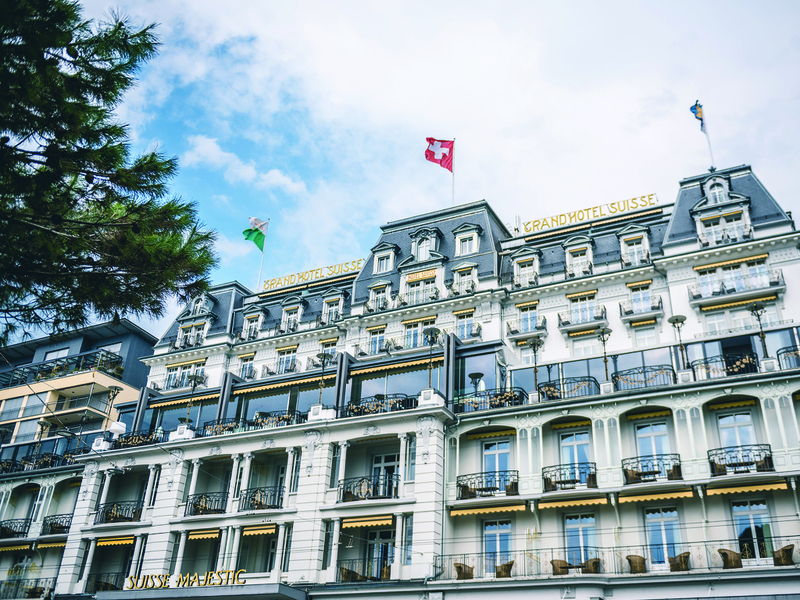 In the heart of Montreux, guests can enjoy the Grand Hotel Suisse Majestic boasts luxurious facilities and spectacular views of Lake Geneva. With never more than 40 and an average of 33, Insight’s groups are just the right size. Large enough to bring like-minded guests together and small enough to travel with ease. This brings more time to explore with one of our local experts. 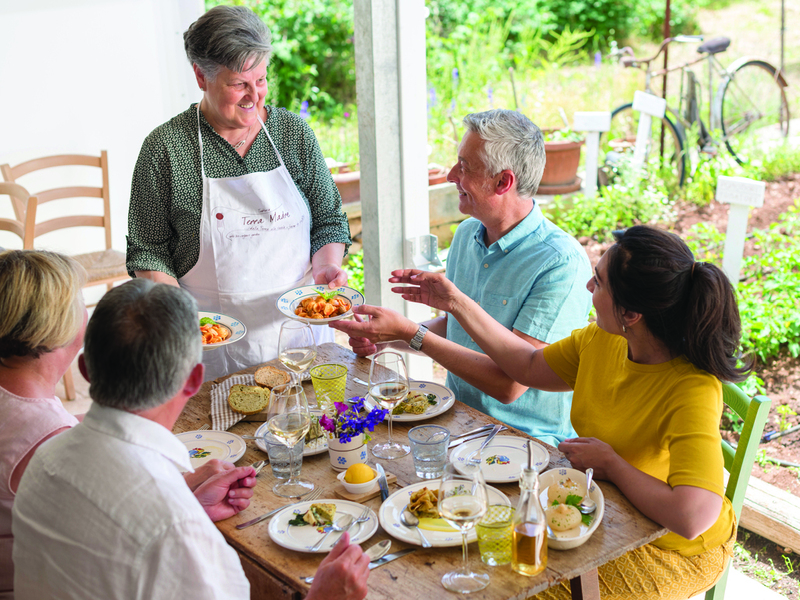 From hotel check-ins to restaurant reservations, your experienced and knowledgeable Travel Director will be on hand to take care of everything. Delivered at the right moment, your Travel Director will look for opportunities to incorporate flourishes that enhance your journey like a local treat from their favorite bakery, or a cool glass of limoncello after exploring.